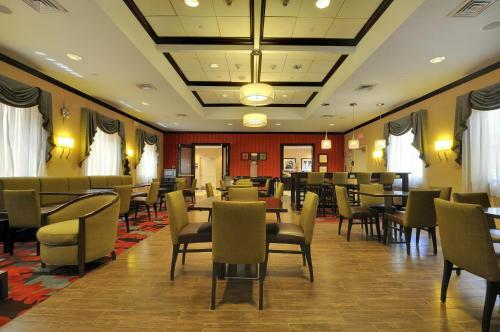 This Jericho, New York hotel offers on-site dining and free high-speed internet access. 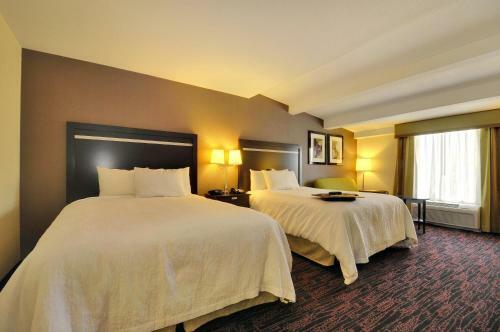 State University College at Old Westbury and the I-495 ring road are minutes from the hotel. 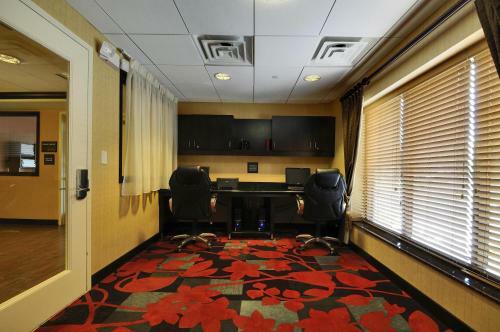 The Hampton Inn Jericho offers guest rooms with a flat-screen LCD TV and a coffee maker. 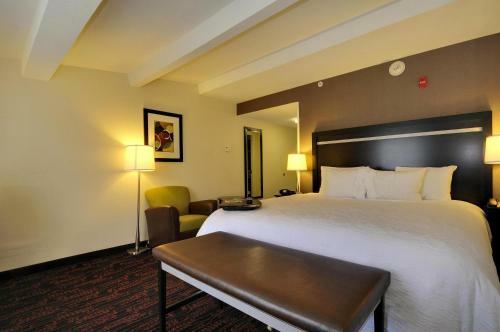 Select rooms are equipped with a sofa bed. 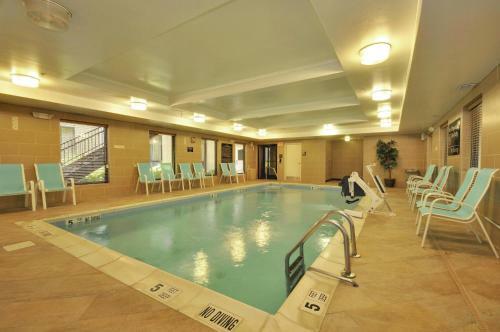 Jericho Hampton Inn features an on-site indoor pool and a fitness room. 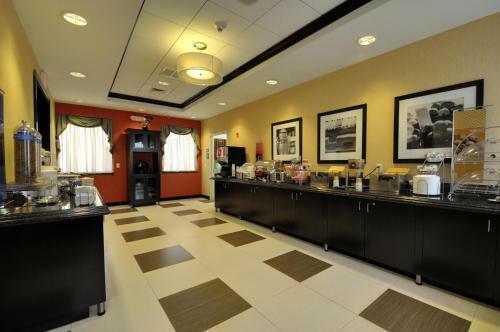 The hotel also provides an on-site convenience store and laundry facilities. 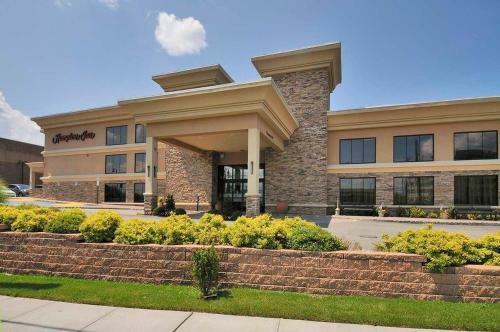 Bethpage Sate Park, home to the Black Golf Course, is a short drive from the Hampton Inn Jericho. 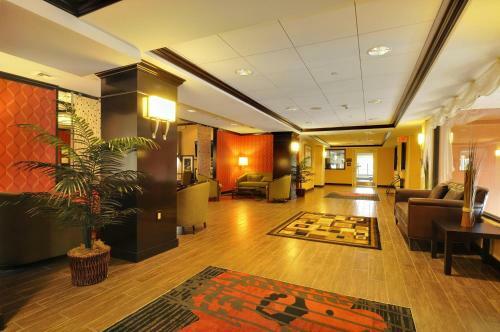 Planting Fields Arboretum is also within driving distance of the hotel. 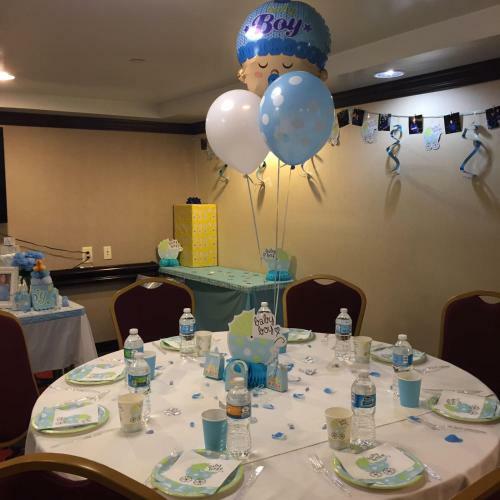 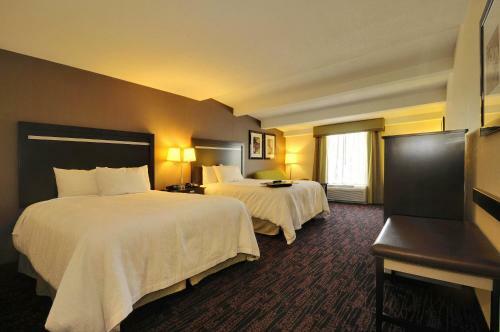 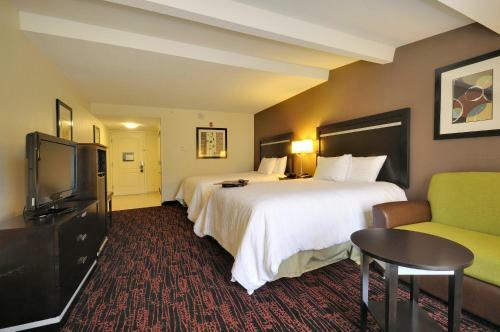 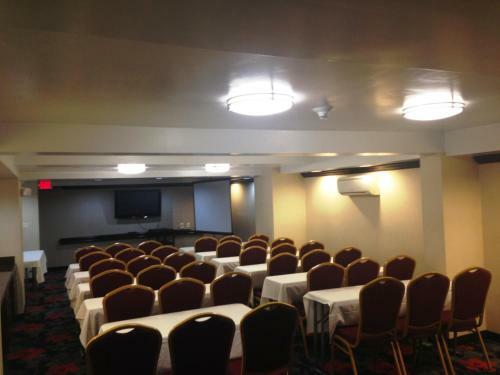 the hotel Hampton Inn Jericho - Westbury so we can give you detailed rates for the rooms in the desired period.